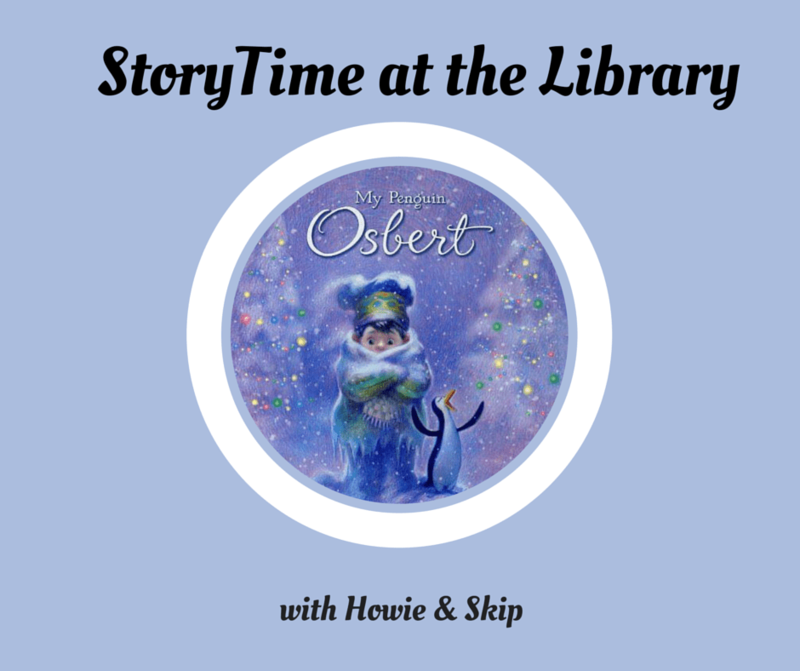 MonkiSee is a fun and entertaining collection of baby DVDs that expose babies to upbeat music, original poetry, lovable puppets and real world images. The MonkiSee collection helps you teach your baby to identify their body parts, colors, shapes and more, all while learning to read. The MonkiSee series is rich in language and has been proven to increase your baby’s vocabulary. The MonkiSee Baby DVD series is a fun way for your baby to learn necessary preschool skills such as color and shape recognition. 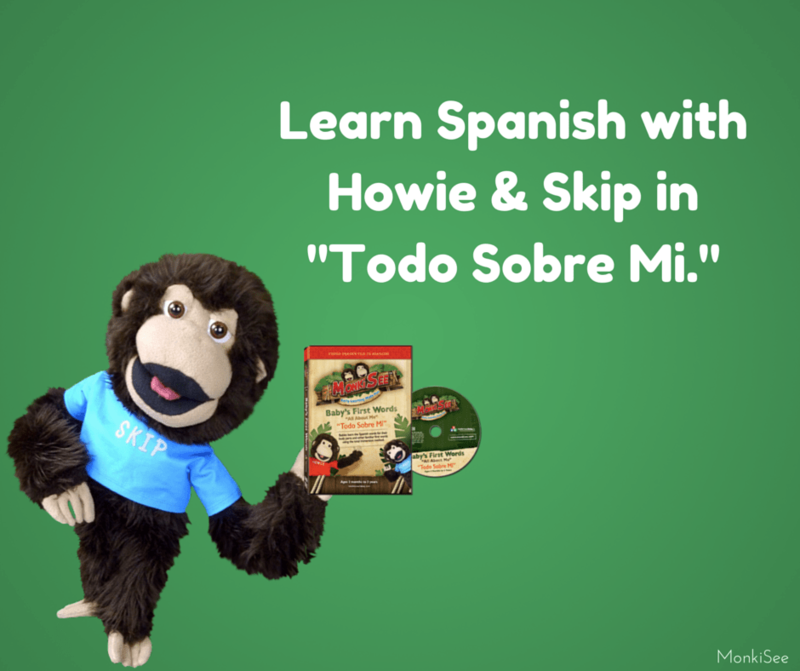 The concepts are introduced in a fun and interactive way, and your baby will love to “monkey around” with the lovable Howie and Skip. 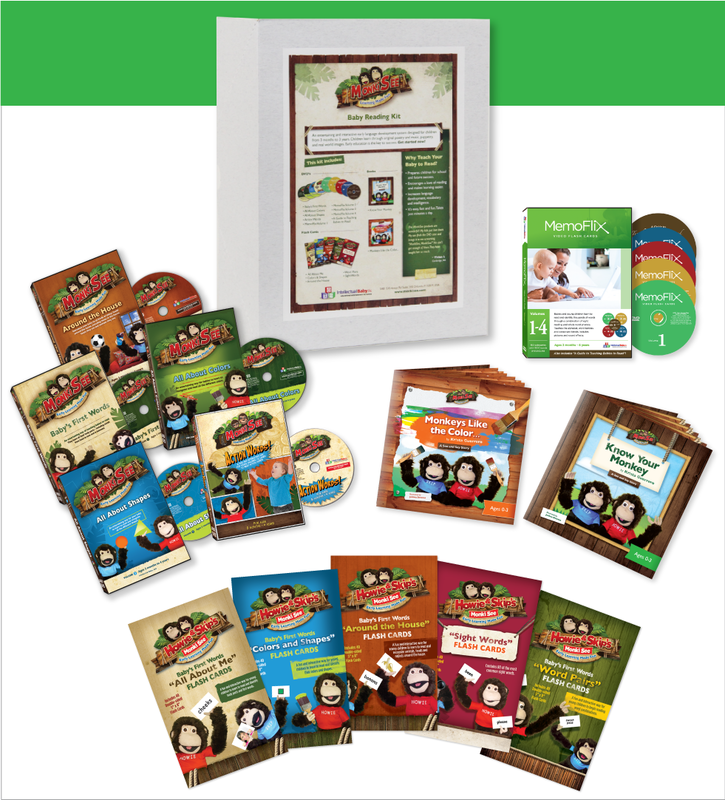 Each MonkiSee DVD volume introduces new concepts to your baby in a playful and entertaining way. The MonkiSee collection is truly learning made fun. 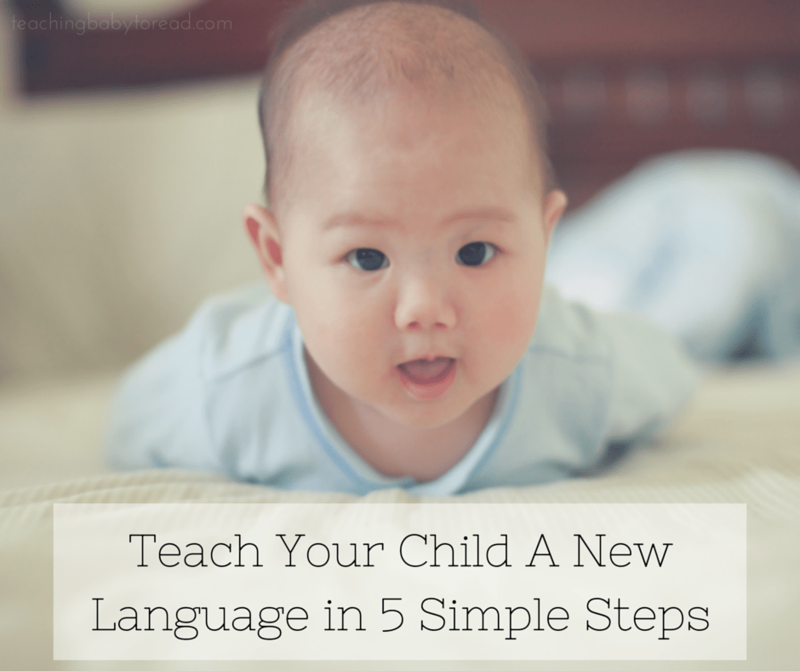 You will be amazed at how much your baby learns in this enjoyable manner. 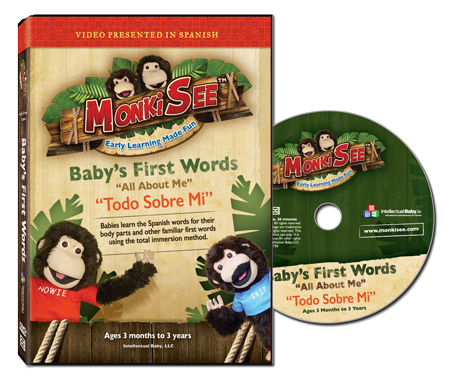 Guaranteed to be your baby’s favorite series – the MonkiSee line of baby DVD’s are products babies love and parents can feel good about. MonkiSee™ is committed to offering parents the tools needed to stimulate early brain development in their babies. We create quality products that are proven to give parents the opportunity to teach their babies to read, when written language is most easily learned. We expose babies to language during this critical “window of opportunity”, allowing parents to give their child the gift of literacy and empower their child’s future!